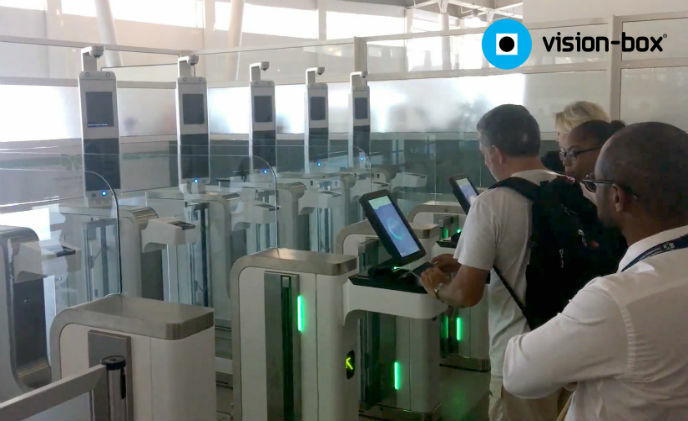 Long lines often form in front of security checkpoints in airports. 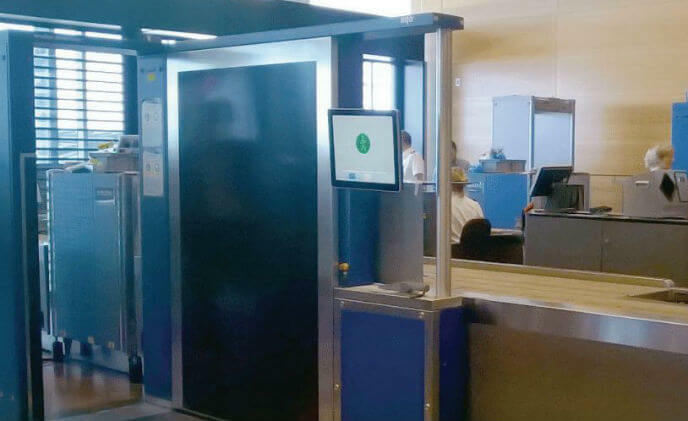 These frustrate travelers and cause stress for security personnel. 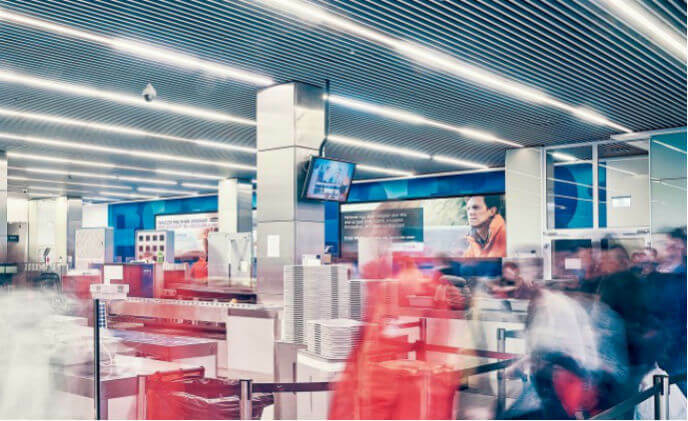 To prevent this, waiting time displays have been introduced as part of a pilot in front of the checkpoint at Budapest Airport's Terminal 2A. 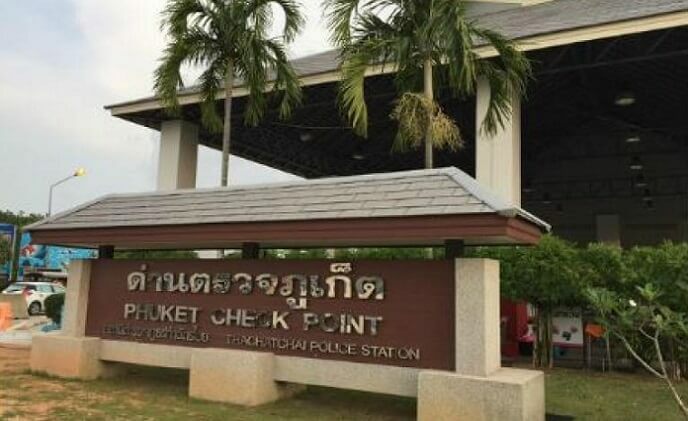 The international facial recognition company Herta has been awarded with a project to install their solutions in the city of Phuket, Thailand. 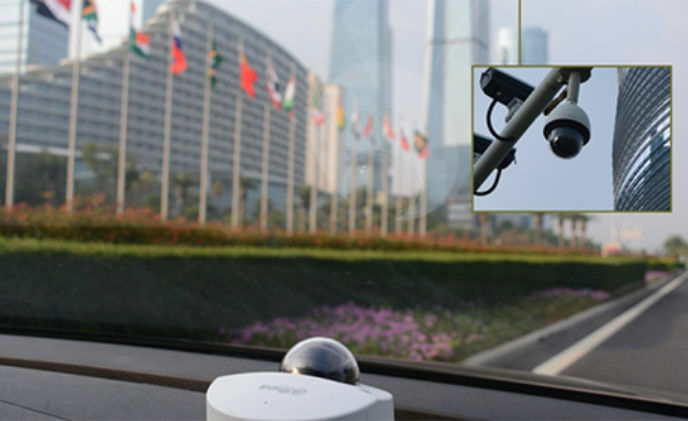 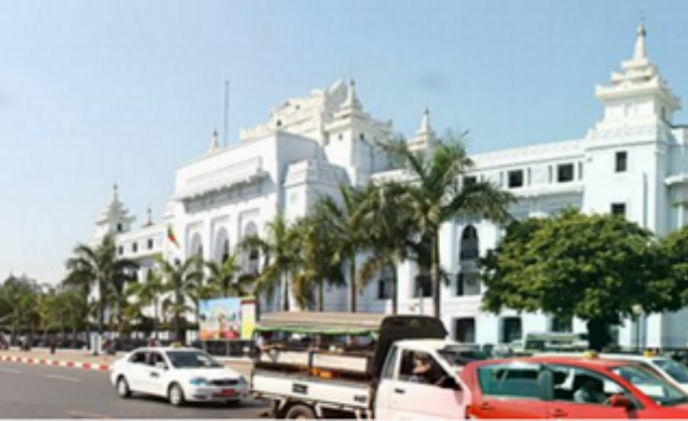 Hikvision's traffic management solutions are being installed throughout Yangon to ensure safe vehicle traffic and help drive traffic management in Myanmar's largest city, Yangon. 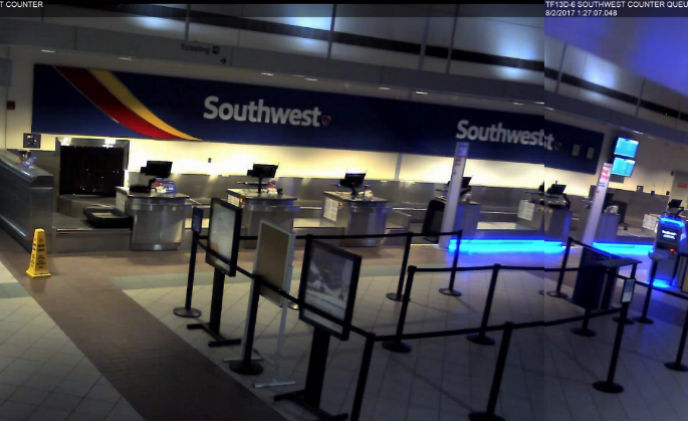 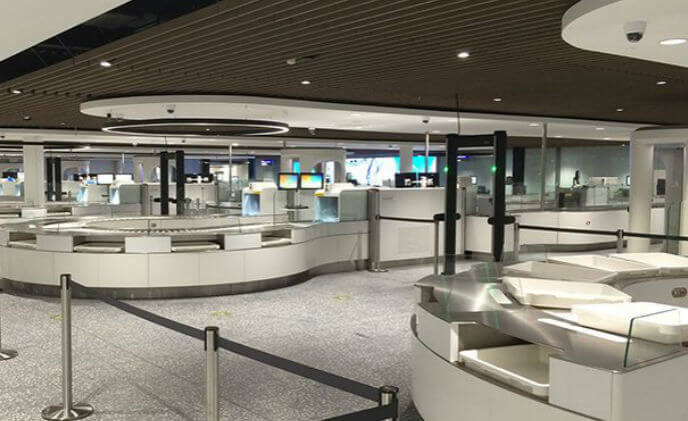 The Manchester-Boston Regional Airport faced a lengthy decision-making process when it came to security camera manufacturers, requiring products able to support the unique applications and varied environment of the airport. 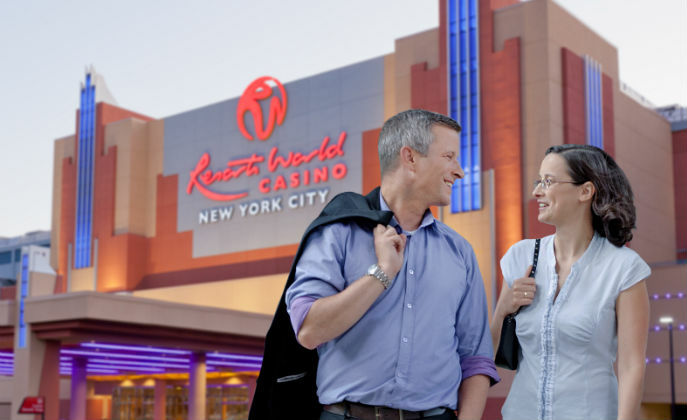 With approximately 400 million dollars channeled through its facility each week, the casino's concerns include security across multiple points of entry, vendor offices, cashier cages, count room areas, and high limit rooms.